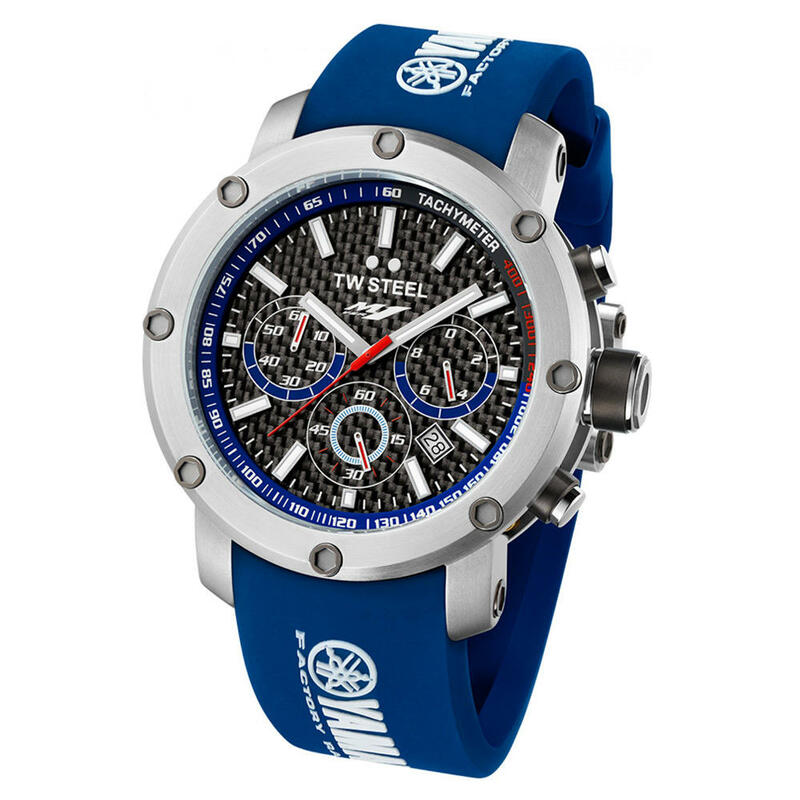 A must have for every MotoGP and Yamaha fan, watch includes Official TW Steel presentation box and Official TW Steel guarantee. £420 - Save up to £75 (15% discount) RRP £495.00. Finance example: £378.00 with £42.00 deposit. Repayable by 12 monthly repayments of £31.50. Total amount repayable £420.00. APR 0.00% representative.